No one should have to feel completely alone when facing a crisis. These 24-hour hotlines/text options are for people who are in crisis or contemplating suicide. If you are experiencing thoughts of suicide, are concerned about a loved one, need referrals, or just want someone to listen, these resources are available 24 hours a day to provide support for any problem you may be facing. Call or text now to speak with someone. What this whole series is about: you don't have to be afraid of the dark anymore. We want you to know that God is with you, He loves you, and everything is going to be ok. 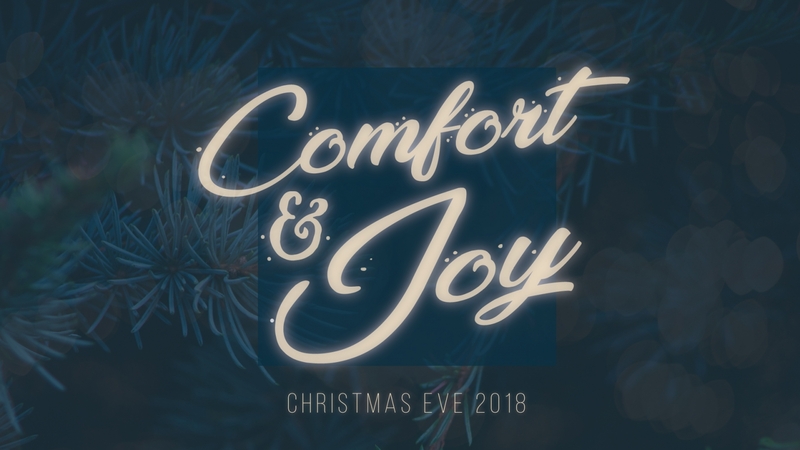 These sermons focus on the one who brought hope, joy, and comfort to the world and want to show you how Jesus changes the way we live forever. Click here to watch/listen. When life feels hopeless, remember this: Faith + Hope = Trust! 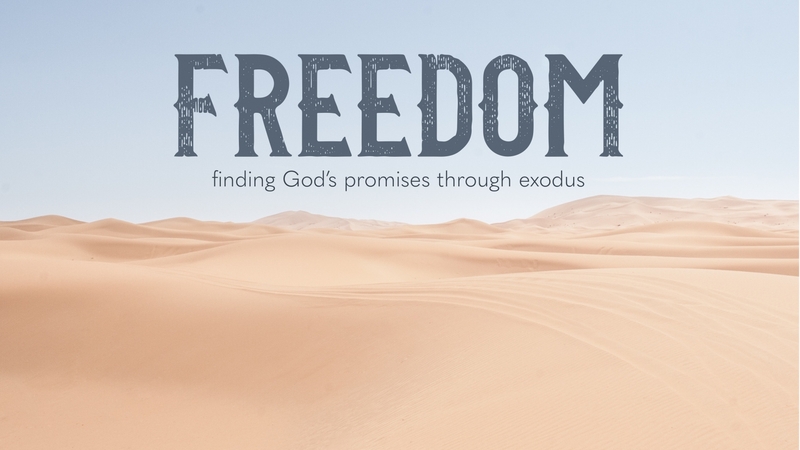 God will set you free. He is at war with your anxiety. He fights against your depression. He rages against injustice. He won't chaos and evil and despair take you. And He is destroying the forces of guilt and shame that fill your head with lies. Click here to watch/listen. Doug Fields shares heartfelt advice for anyone who feels lonely and rejected enough to end their life. 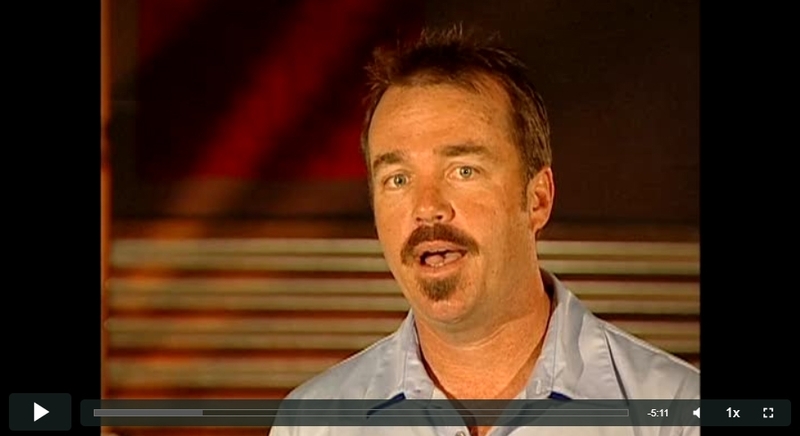 Doug Fields has been a pastor to teenagers and ministry leader for over 30 years and currently works with Youth Specialties. Watch now. 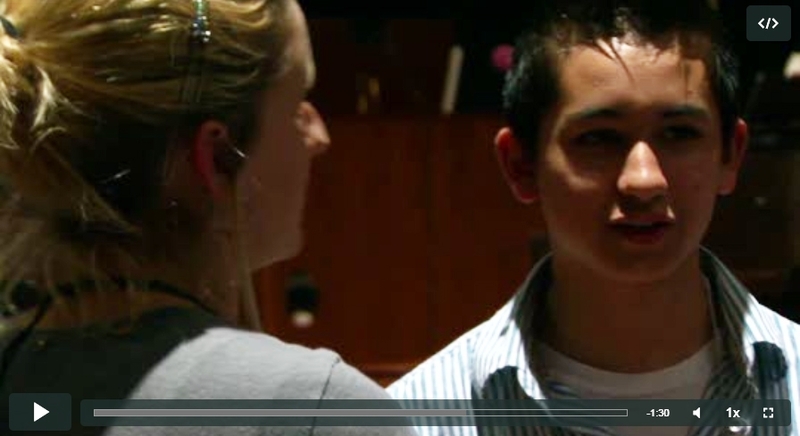 In this dramatic, real-life story, Tyler shares the pain he experienced when his best friend Ashley committed suicide. 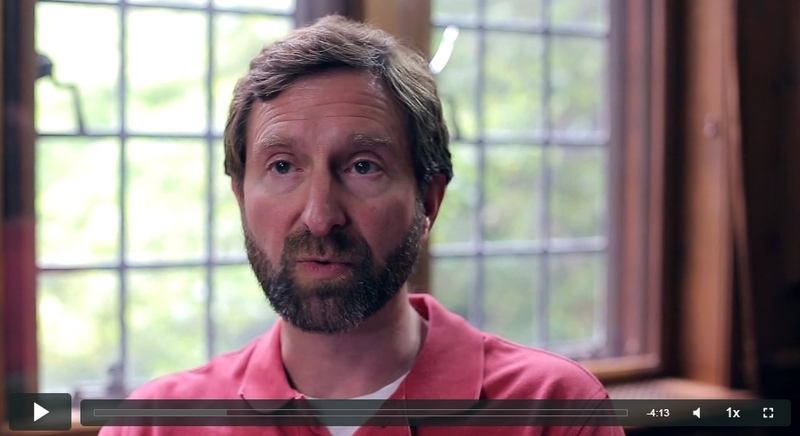 He questioned God after it all happened and prayed that he wouldn't have a grudge against God. Watch now. How Do I Help Someone with Suicidal Thoughts? How do you help someone with suicidal thoughts? Dr. Mike Emlet, M. 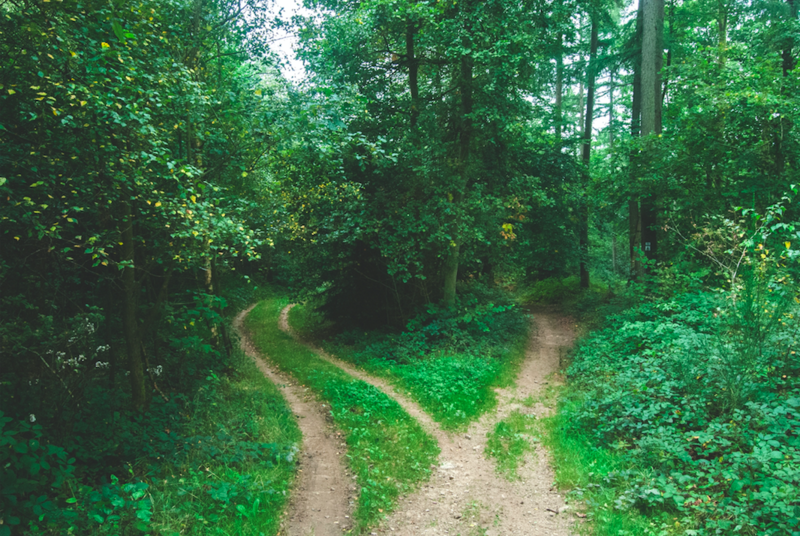 Div., M.D., and CCEF counselor and faculty member provides some practical and encouraging tips. Watch now. 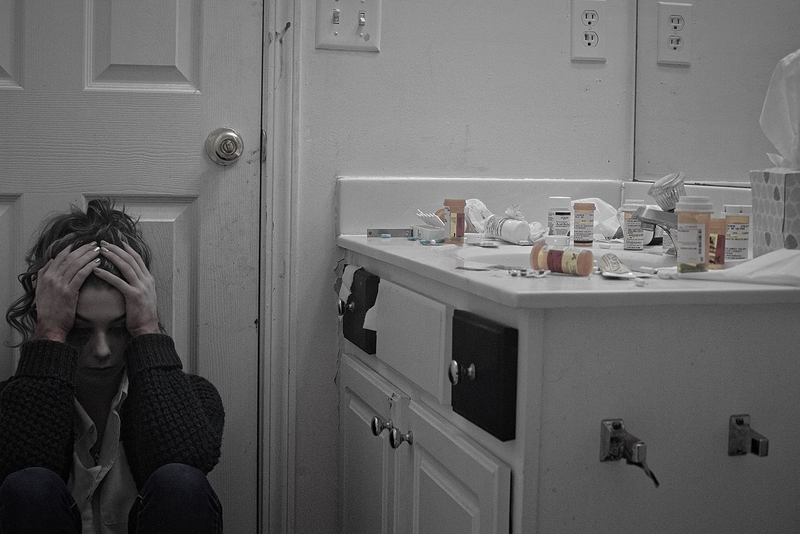 Nick’s marijuana use and thoughts of suicide come shortly after his grandfather’s death. Watch now. 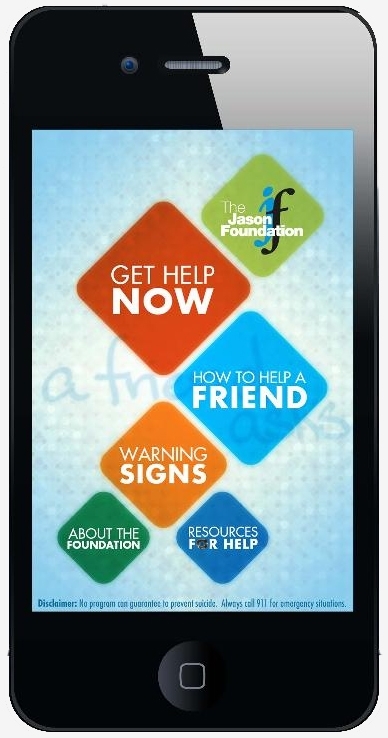 “A Friend Asks” is a FREE smart-phone app that helps provide the information, tools and resources to help a friend (or yourself) who may be struggling with thoughts of suicide. Download the app today and encourage friends and family to do the same. Education is the key to prevention and with information like this as close as your smartphone; you could help save a life! 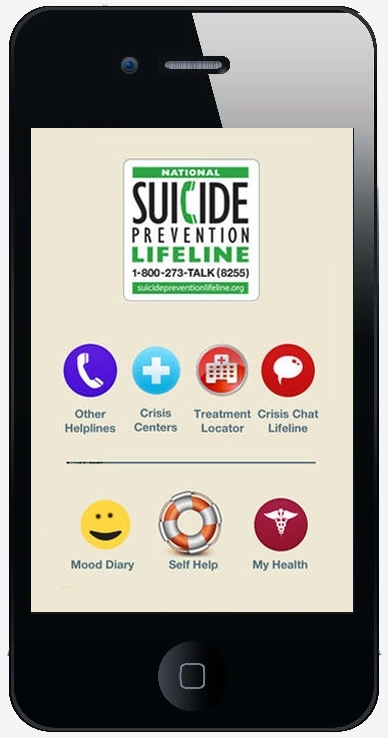 This app includes warning signs of suicidal ideation, how to help a friend, how to get help now, what to do/not to do, and more. 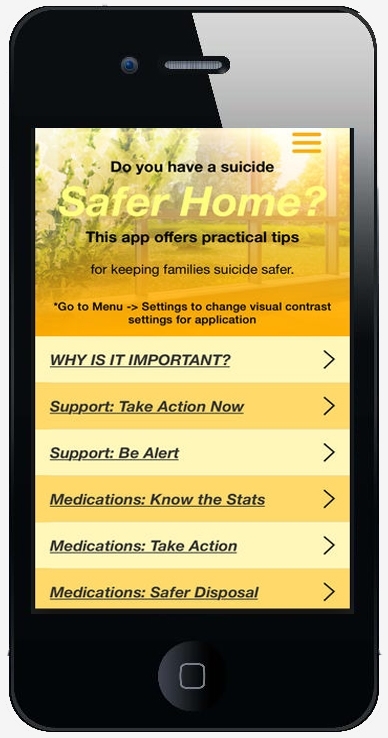 The Suicide Safer Home app offers practical tips for concerned parents and adult family caregivers for keeping families suicide safer. Health professionals, mental health professionals, and first responders can use this app for its educational materials and reference information. You cannot remove all risk from your home, but you can make it suicide safer by securing access to lethal means of death by suicide. Lifebuoy is an interactive, self-help promoting app designed to assist suicide survivors as they normalize their lives after a recent attempt. Lifebuoy intends to achieve its purpose by helping users by giving easy access to seeking help, express/monitor daily mood to detect warning signs and provide action steps, setting reminders to enhance compliance to treatment/follow-up visits, finding nearby events/tools to avoid social isolation.